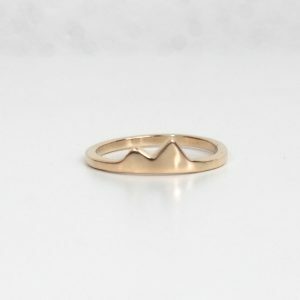 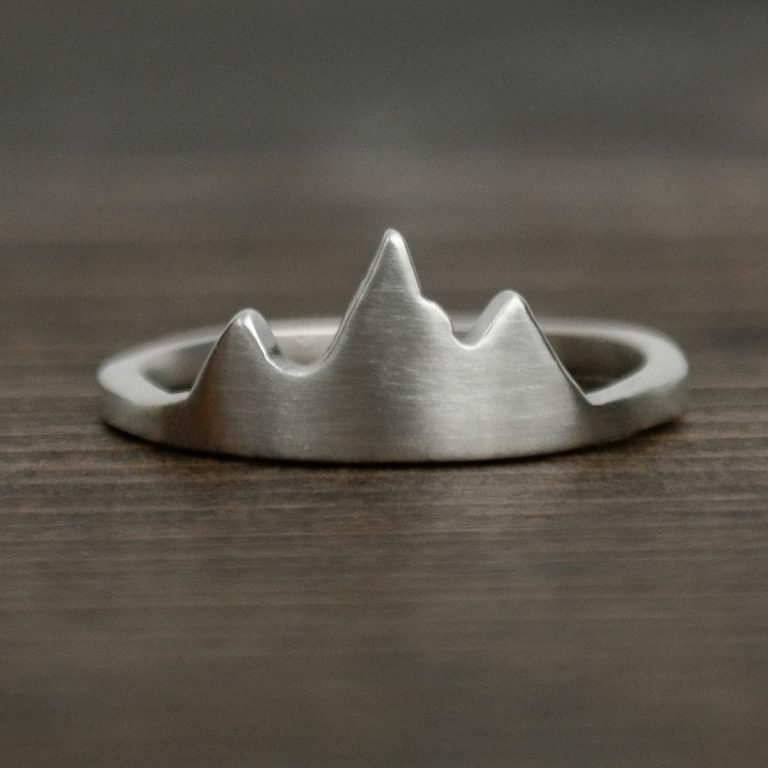 A simple, silver mountain ring you can wear everyday to show your love of the mountains. 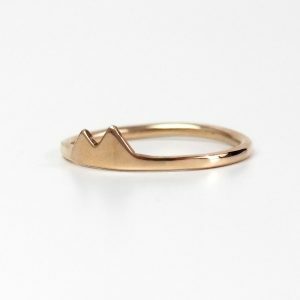 This ring was inspired by Jackson Hole. It’s one of my favorite places on the planet! 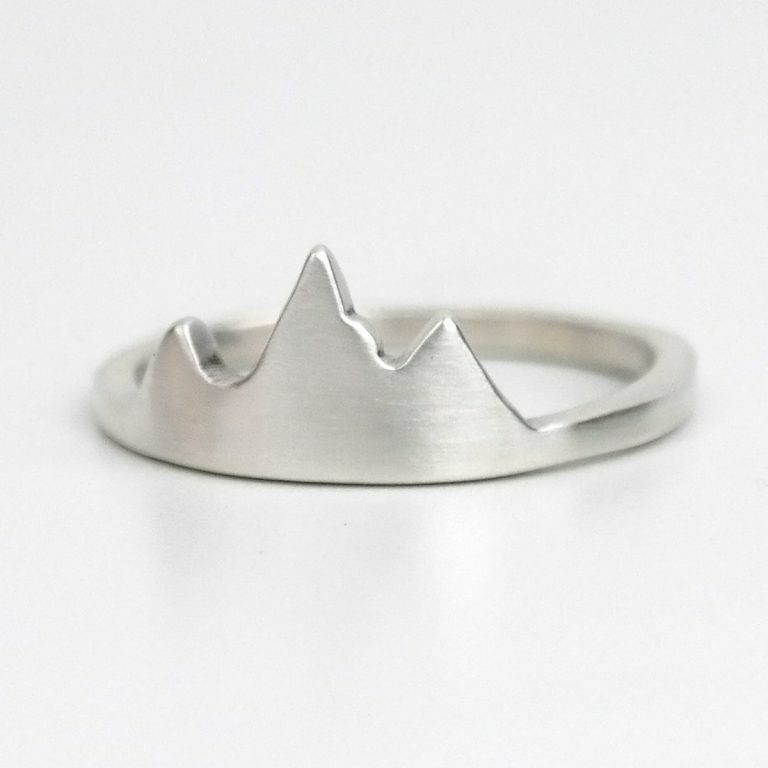 But it can also be a reminder of the mountain you are climbing. 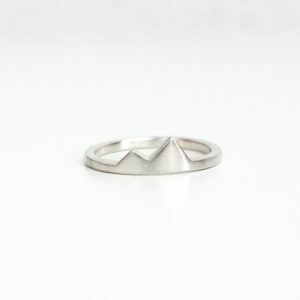 Or maybe it brings back memories of YOUR family trip in the Tetons. 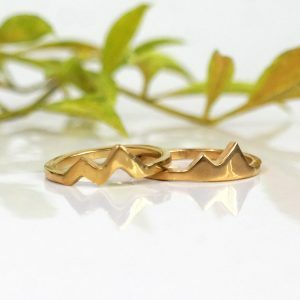 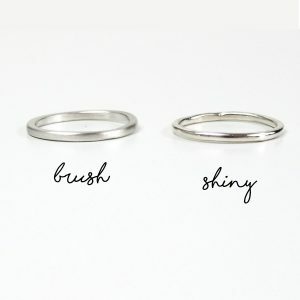 My mountain rings are made with everyday wear in mind, and you can wear them in all your outdoor adventures and activities. 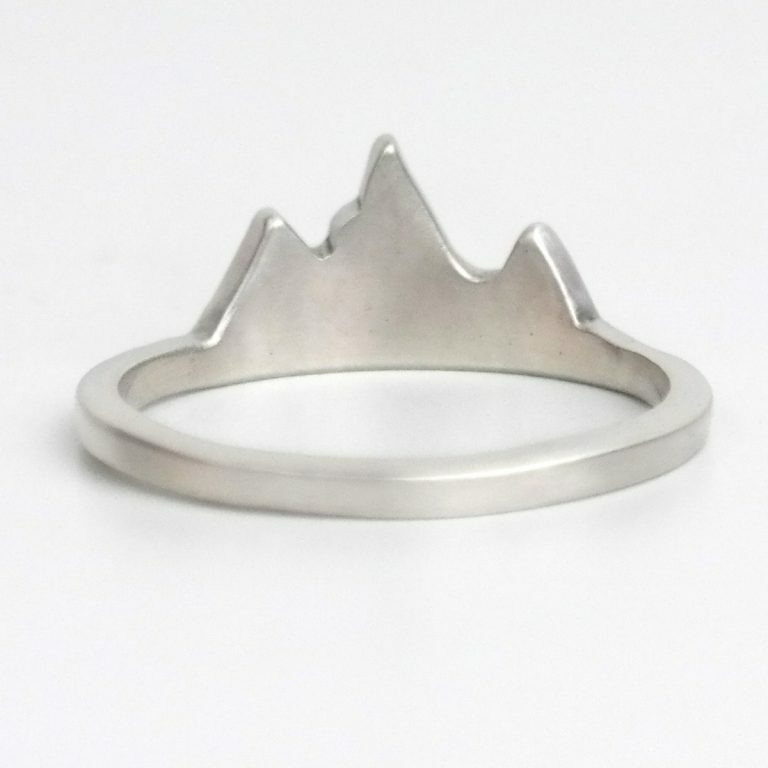 I even wear mine mountain biking! 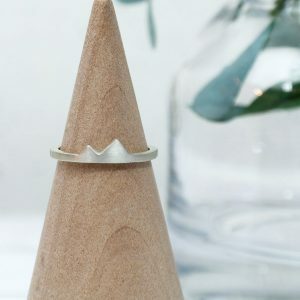 And even though my ring has taken quite a beating, a quick rub with a polishing cloth makes my ring shiny again in no time. 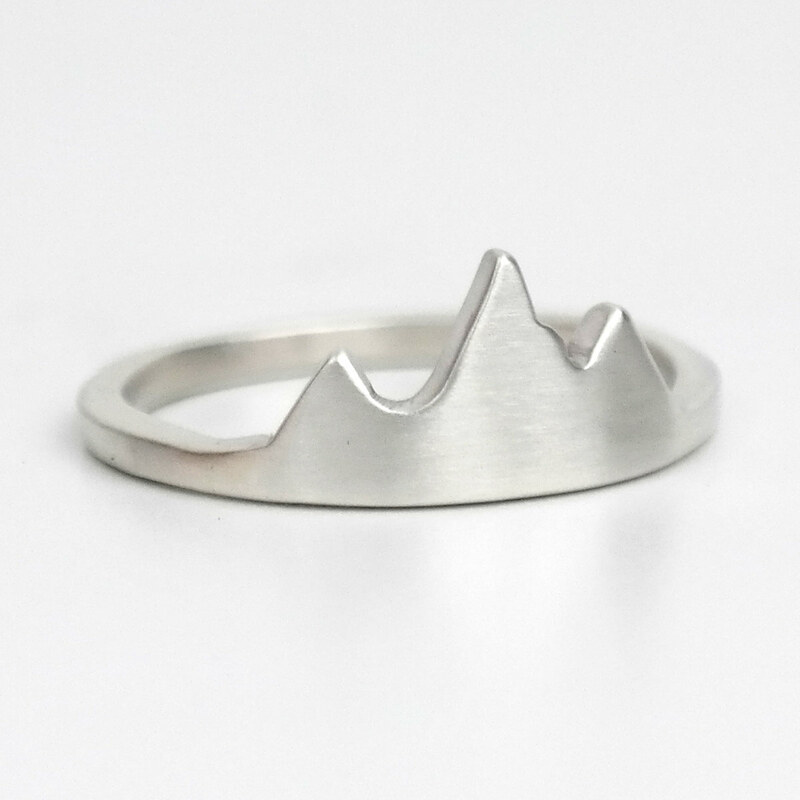 Our customers love the daily reminder of the mountain on their finger. For some it’s a message to achieve their goal, remind them of home, or to just get outside and enjoy all nature has to offer. 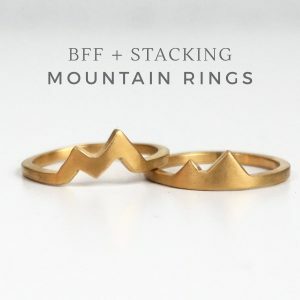 Like gorgeous mountain views, elk grazing, and buffalo roaming.